Delivery within the EU order here. Delivery is by the by first class post or local equivalent. If you have a Calendar FAQs. 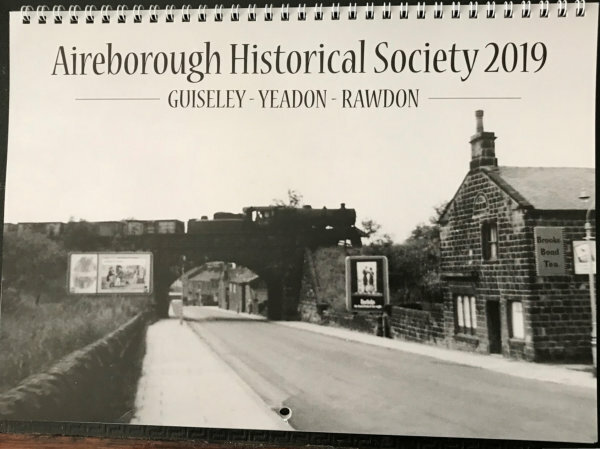 The 2019 calendar can be purchased as a PDF download for you to print out.